Monday is a holiday across most of the US (Columbus Day, Indigenous Peoples’ Day or Discoverer’s Day) and Canada (Thanksgiving). If you have the day off, I hope you have fair weather, and family and good friends to celebrate with. And be sure to check out this week's great opportunities for creators, and tips and updates for webmasters, business owners, YouTubers and more. Google’s Project Stream is looking for gamers to help to improve streaming in Chrome on desktop. They recruiting participants in the US to play the soon-to-be-released Assassin’s Creed Odyssey. If you’re selected, you’ll have free access to the game until mid-January. Apply now! The Google Podcasts Creator Program is now open for applications and looking for new voices. They are looking for applicants from a “range of geographies, backgrounds, views, voices and styles”, and that “either self-identify as marginalized in the podcasting landscape … or intend to reach an audience that self-identifies as marginalized in the podcasting landscape.” And, of course, you have a compelling podcast idea. If that sounds like you, apply now (https://googlecp.prx.org/). Facebook launched “Premieres” to all Pages. Facebook Premieres are similar to YouTube Premieres - they let you create a live broadcast of a pre-recorded video. The idea is to create a buzz and give your fans and community a place to chat about your new video live. Google Maps has a new Commute tab, with real time traffic, bus, train and walking information for your commute. To make the ride more enjoyable, you can control your music on Google Play Music, Spotify or Apple Music from inside Google Maps navigation. And if your car is in the shop or the bus is running late, you can get Google Assistant to book you a ride with your favorite ride-sharing service. on mobile devices, with bigger visuals and a better interface for controlling smart devices and writing messages. Business Week published a detailed and seemingly well-sourced article that claims that some Elemental computer servers assembled by Supermicro included an additional tiny chip, apparently added to the computer motherboards during the manufacturing process in China. Supermicro’s customers include Apple and Amazon, who supposedly discovered the “spy” chips and reported it to US authorities. This is especially concerning because potentially compromised servers are used by US intelligence and government agencies. In response both Amazon and Apple have unequivocally denied Business Week’s claims, without the sort of vagueness or waffling you see when a company is trying to play down a story that’s mostly true. It will be interesting to see how this story develops. Plus there are more tips and updates for webmasters, business owners, advertisers, YouTubers, Plussers and more. Read on for details. 9 October Made By Google Event - watch live! Are not you going to comment on the shut down of Google Plus? 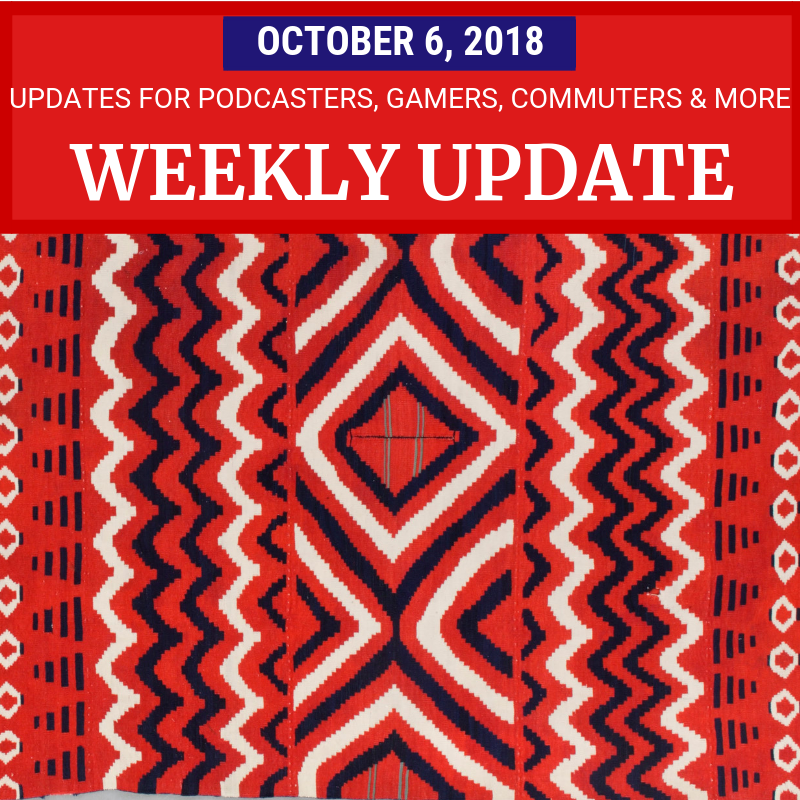 I'll have a brief overview of what I know about what's going on in this week's Weekly Update post. And I'm working on a longer post with (maybe) deeper thoughts.